BRUSSELS, Belgium: On Tuesday 18 July 2017, Kyai Haji Yahya Cholil Staquf—General Secretary of the Nahdlatul Ulama (NU) Supreme Council—delivered a video address to senior EU officials and representatives of 28 Member States at the headquarters of the European Council, which defines the EU’s overall political direction and policies. His address was part of a broader expert presentation on risk assessment hosted by the government of Estonia, which currently holds the rotating Presidency of the EU Council. Member States holding the rotating Presidency work together in groups of three to set long-term goals and prepare a common agenda determining the topics and major issues that will be addressed by the Council over an 18-month period. The presentation was delivered to the Terrorism Working Party (TWP), which leads and manages the Council’s agenda on counter-terrorism. 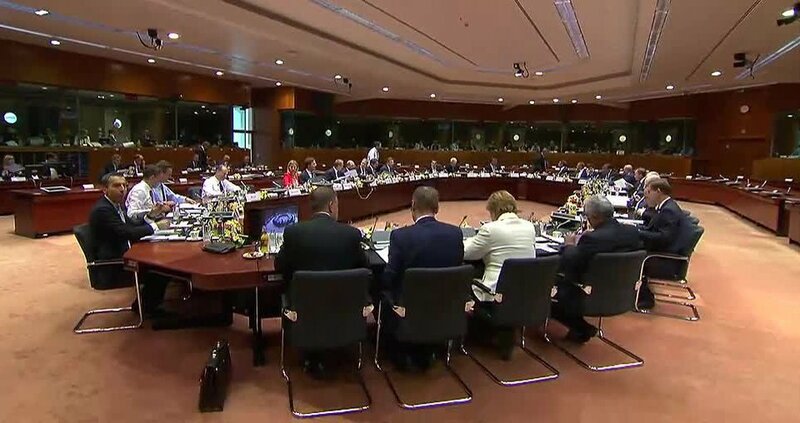 Attended by law-enforcement and security officials of the 28 EU Member States, TWP is also responsible for exchanging information and assessments of terrorist threats; countering radicalization and recruitment of potential terrorists; and carrying out peer evaluations of Member States’ best practices in the fight against terrorism. The address came at a time of rising controversy and political discord between EU Member States regarding the volatile issues of mass migration, the distribution of refugees and counter-terrorism policy. The NU aims to reduce polarization between Muslim communities and the West, and help generate the societal consensus required to address the threat posed by Islamist extremism and terror. If heeded, NU/Bayt ar-Rahmah recommendations could help reconcile severe policy differences—regarding Islam and Muslims—that have strained relations between Western European nations led by Germany and the V4 (the Czech Republic, Hungary, Poland and Slovakia). Inclusion of the NU General Secretary’s address within the TWP agenda may thus be interpreted as a move by the EU rotating Presidency to bridge policy differences and establish a common platform capable of addressing issues that threaten not only international peace and security, but EU solidarity as well. 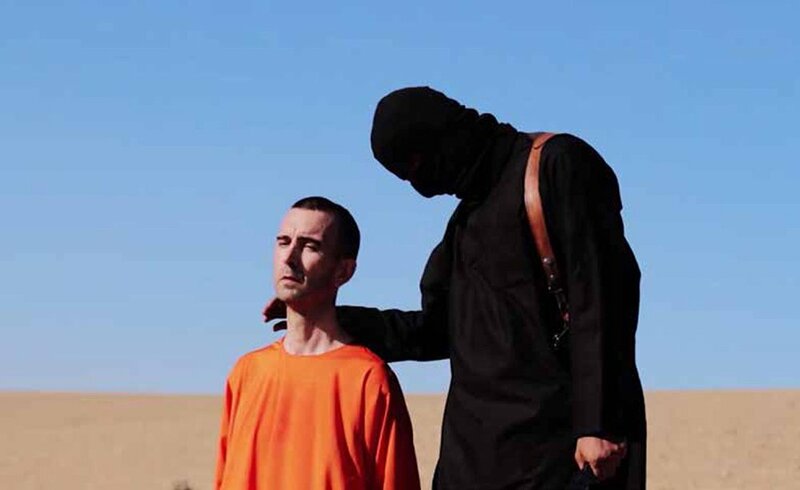 “Why are so many Muslims prepared to be combatants, collaborators and cheerleaders for the jihadis? Why, no matter how many [terrorists] we kill or put in jail, new recruits are always coming to join them? Here is the fact: the problem lies within Islam itself. Jihadist doctrine, goals and strategy can be readily traced to specific elements of orthodox, authoritative Islam and its historic practice, including those portions of fiqh—classical Islamic law or shari‘ah—that enjoin Islamic supremacy, encourage enmity towards non-Muslims and require the establishment of a universal Islamic state, or caliphate,” said Kyai Yahya, who is one of Indonesia’s leading religious scholars and a renowned expert on the theory and practice of Islamic law. His organization, the Nahdlatul Ulama, has over 50 million followers and 14,000 madrasahs. View the EU Council TWP (4-minute) video address.